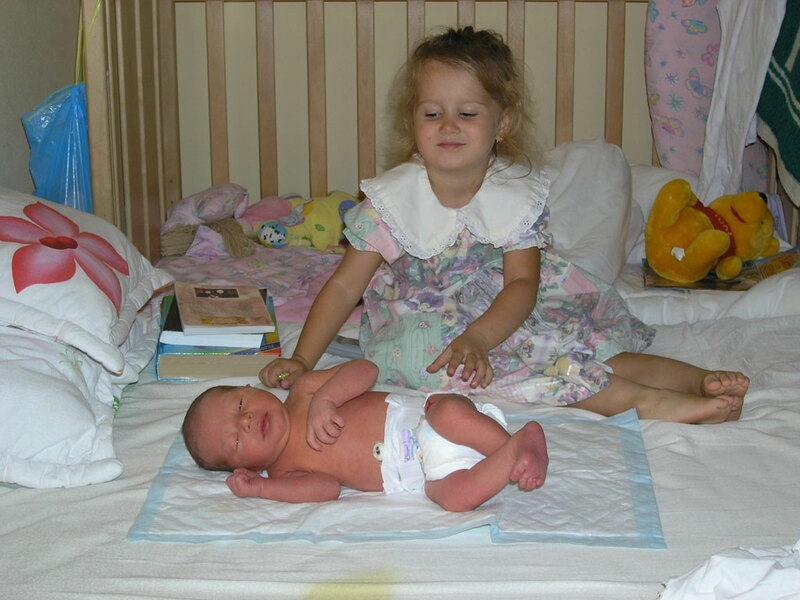 Today Oksana Karpenko gave birth to a little girl. Births were at home, in the presence of father and midwives. So I was born 🙂 Hello world! Posted on 2004-08-20 2015-02-24 Author Kristina KarpenkoCategories Holidays, Medicine, Parents, PhotosTags August, Birth, Birthday, Dad, Girls, Mom, Parents, Summer, TimeLeave a comment on Hello world!